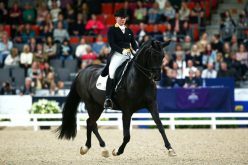 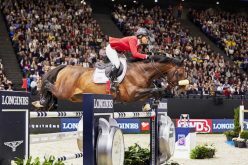 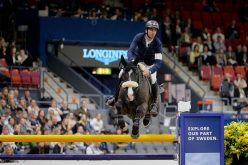 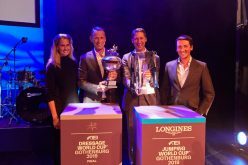 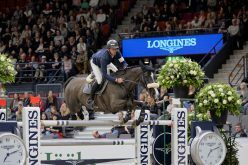 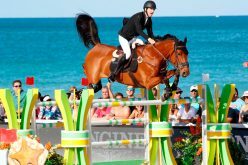 After a busy off-season period of transfers some of the biggest names in show jumping are changing teams. 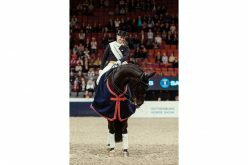 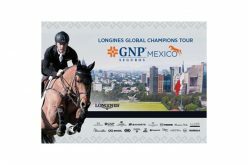 And all GCL squads will this year field a roster of six riders – one more rider than last season – allowing more flexibility for tactical inter-changes making the most of team horse and rider power. 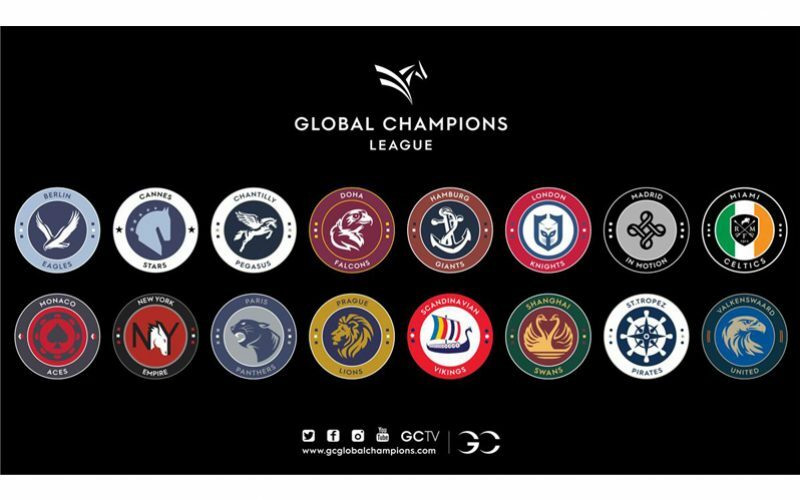 Fasten your seat belts for another turbo-charged GCL season!